Justícia i Pau has been working many years on this campaign to denounce and disseminate the relationship between technology products and armed conflict and the violations of human rights in some countries. Everyone knows that today’s model of consumption in western countries is environmentally unsustainable. But this mass production doesn’t only harm our ecosystems, it also has very harmful effects in many regions of the world. 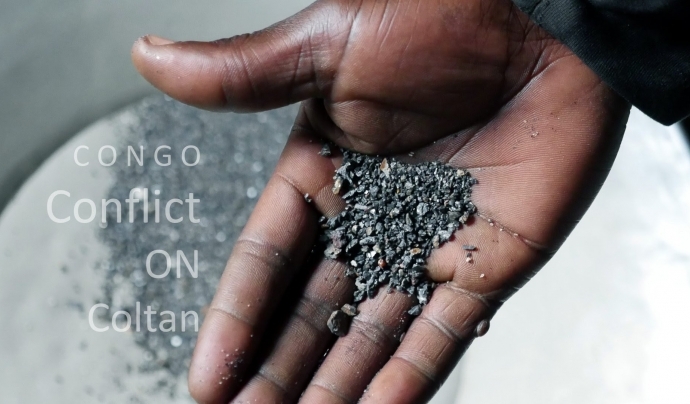 The campaign #ConflictMinerals, launched and promoted by Justícia i Pau, is an initiative that tries to stop armed groups in conflict areas to finance themselves through trading minerals that are then used to produce the technology consumed in the Western World. So, one of the goals behind this campaign is to raise the voice and explain the connexions between our model of consumption and the human rights’ violations that occur in the extraction of minerals such as coltan, tin mineral, tungsten or gold in countries from regions such as subSaharan Africa, Latin America or South-East Asia. The campaign also aims at raising awareness on the dangers of mass production of consumer goods by organizing debates at schools and sharing information to do advocacy to push for an effective and legally binding instrument to stop conflict minerals. Together with Justícia i Pau, there are three associations collaborating in this campaign: the Diocesien Justice and Peace Commission of Butembo-Beni, the FJDF and the Groupe d’Associations de Defense des Droits de l’Homme et de La Paix (GADHOP) in North Kivu (Democratic Republic of Congo). 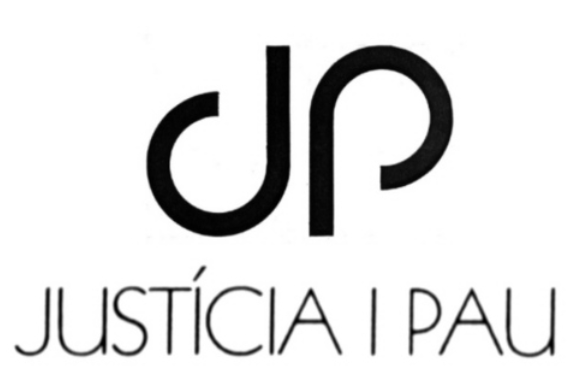 Justícia i Pau has recently updated their website with all the information you need on the campaign #conflictminerals.